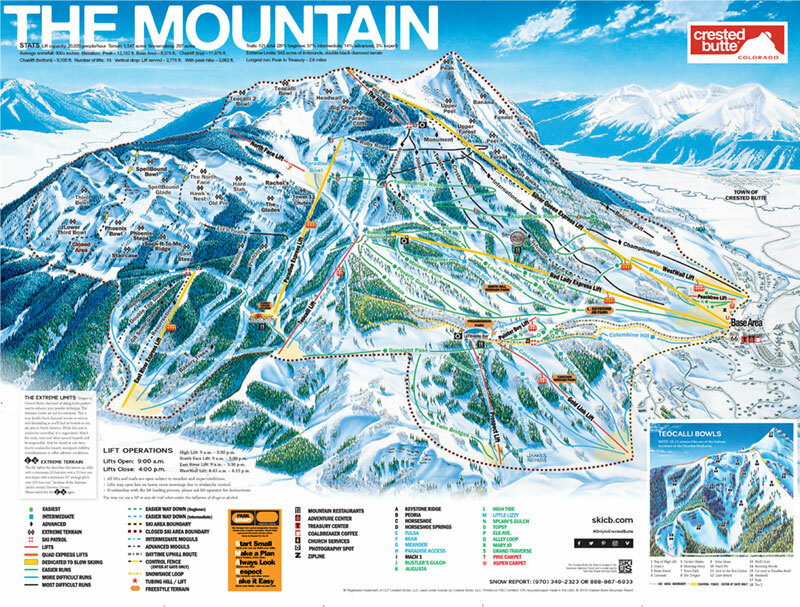 Crested Butte in Colorado USA is known for more time on the slopes and less time in lift lines. 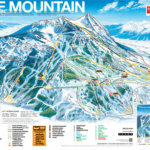 This a a mountain perfect for ski holidays for families and groups of all abilities with over half the mountain providing intermediate and beginner slopes centrally located around the base. The mountain also offers adventurous skiers and snowboarders some of the best lift served terrain on offer! Crested Butte is located in southwest Colorado, within the Gunnison National Forest and the Elk Mountain Range of the Colorado Rocky Mountains. The resort lies in the town of Mt. Crested Butte three miles from the town of Crested Butte, one of Colorado’s largest National Historic Districts originally settled in the 1880’s as a mining supply camp. At Crested Butte there is more on offer than just world-class skiing and snowboarding with amazing adventures adding to your ski/board winter experience. Crested Butte Mountain is located in Southwest Colorado, USA, within the Gunnison National Forest. Crested Butte has a variety of accommodation options to choose from.